Everyone should come for a cottage break to Northumberland at least once in their lives. If you're going to go sightseeing, it is always pleasurable to return to sleep in attractive holiday accommodation with its own private facilities and kitchen, where it is possible to have that cup of cocoa or nightcap of choice, in privacy. 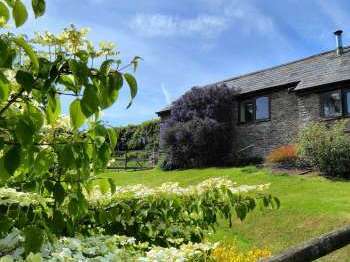 There are plenty of good holiday cottages to choose from in Northumberland and it is a highly recommended cottage holiday destination for romantic holidays for two. Northumberland in the North East of England offers interesting and varied scenery for a self catering holiday. In terms of geography, Northumberland shares a border with Scotland and as such, has many similarities in terms of landscape. With Northumbria benefiting from stunning natural beauty and a wealth of historical attractions could there be a better part of England to visit? There are lots of castles, a hilly landscape including the Simonside Hills and also rugged wild moorlands and the Northumberland National Park welcomes walkers all year round. Choose a stay in a coastal cottage on the beautiful Northumberland coast or instead find a rural retreat, deep in the Northumbrian countryside, the choice is yours. - Enjoy walking in the National Park. With acres and acres of naturally appealing countryside to explore what could be better? Many of the attractions in Hadrian's Wall Country are within the park so you can combine a healthy walk with the enjoyment of visiting a historical site. - Take it easy by the coast. Whether you enjoy fishing, cycling, walking or sunbathing, there is plenty to enjoy along the stunning Northumbria coastline. - Do a spot of wildlife watching. Nature lovers should love the nature reserve at Holy Island, Lindisfarne. Some of Northumberland’s Top Attractions. Castles - Whether you choose to visit Alnwick Castle, Bamburgh Castle or Lindisfarne Castle, each has its own unique history and appeal. Are you a member of the National Trust? If so you can benefit from free entrance to properties in their portfolio which includes Lindisfarne Castle. National Trust Properties - The National Trust has some special houses and buildings throughout the country and Northumberland is no exception. Cragside with its extensive grounds and gardens and large tea rooms has to be one of the very best National Trust properties around, this inventor's house is a truly exceptional place. The Coast - Quaint fishing villages such as Craster and Seahouses have lots to recommend them. Discover golden sandy beaches, castles and cliffs along the stunning coastline. The Countryside - Northumbria's National Park and Hadrian's Wall Country are excellent places for walking and hiking. Although parking is not free, it is still well worth visiting for the awe inspiring landscapes and photo opportunities. When in this area of England, holidaymakers can expect a warm northern welcome. 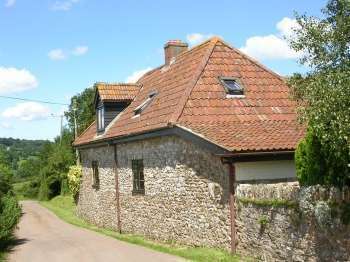 Enjoy looking through the cottages on Country Cottages Online. 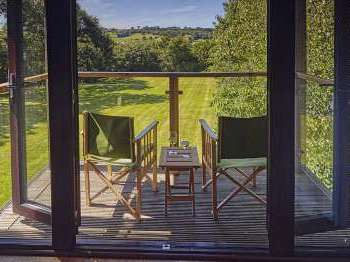 There are pet friendly cottages, 5 star luxury cottages and even cottages with pools to suit you. Whatever your dream cottage we trust that you will enjoy browsing through this selection. 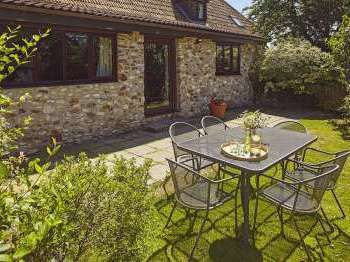 Self catering country cottages, holiday cottages, apartments, country houses and all types of self-catering holiday homes in Northumberland England, UK near a golf course.